Customers can now receive real-time updates as they design and modify conveyor systems when using 3D Preview in DTools, Dornerâ€™s online conveyor configurator. 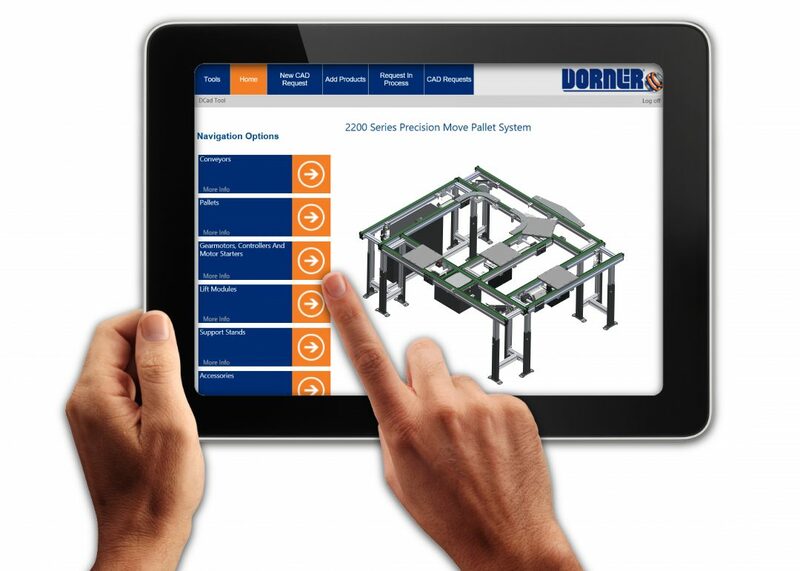 3D Preview, a fully interactive, live experience for customers that gives them more information than ever before, is now available for Dornerâ€™s 2200 Series Precision Move Pallet System. When building their conveyors in DTools, a 3D CAD model is simultaneously developed to match their designs. 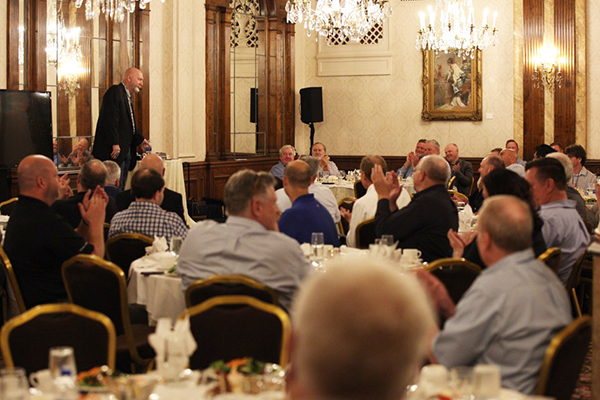 We were honored to host our channel partners during the Dorner Channel Summit last month in Milwaukee, WI. Over 60 business representatives from multiple countries were in attendance. Our Dorner Asia team recently completed a large order of 2200 Series conveyors for a customer in India. 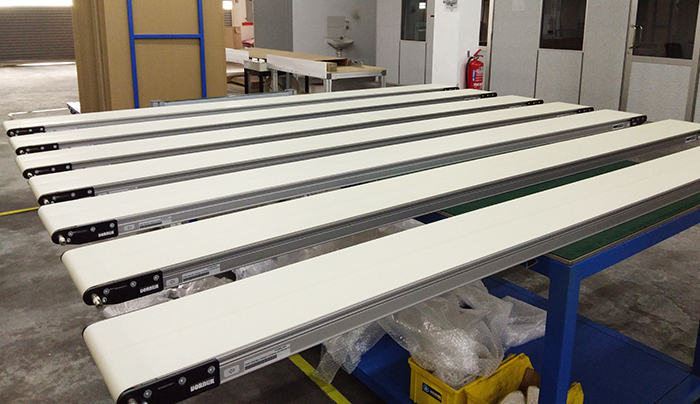 The customer is using the conveyors to transport cartons in their manufacturing facility. The order included seven, 8â€³ wide by 9â€² long 2200 Series belted end drive conveyors with gearmotors and stands. The expansion now gives Dorner Europe, based in JÃ¼lich, Germany, a facility with 2,120 square meters of production space. The Knotts Company, a Dorner Authorized Distributor, will be exhibiting at MD&M East this week. Stop by and see the Dorner conveyor display in Booth 2049, June 12-14, 2018 in New York, NY. 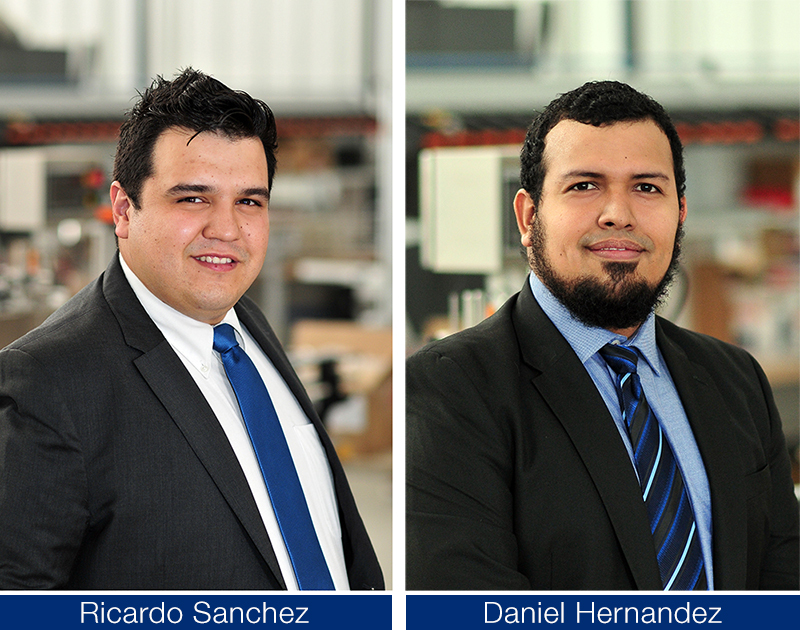 Ricardo Sanchez and Daniel Hernandez V have been named new Regional Sales Managers covering Mexico for Dorner Latin America. Both Sanchez and Hernandez will be working with distributors and sales channel partners to grow the companyâ€™s industrial and sanitary conveyor business throughout the country. Register for FREE* with Dorner's comp code: 31G13! Then, come visit us in Chicago, IL from October 14-17, 2018 in Booth N-4936. We'll have a new display we're excited to show you this year!